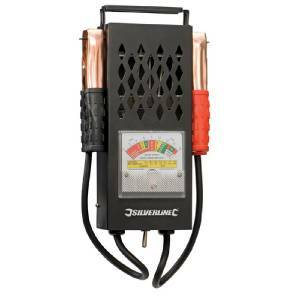 Applies high current load test, giving accurate indication of battery condition. Suitable for 6V or 12V automatic lead acid batteries. Also for testing charging system performance. Cable length 2 x 300mm.